← I’m taking the Iron Writer Challenge! What a great interview. Thanks, RJ! Congratulations to my friend Eric Garrison on his two book publishing deals, one with Hydra Publications for his recently released science fiction dimension hopping thriller, Reality Check. The other for a multi-book deal with Seventh Star Press. So ignore all that, because Reality Check is something else entirely. 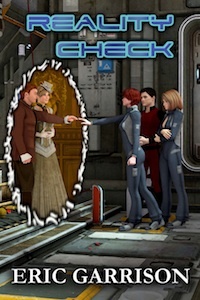 Reality Check is Eric’s genre-bending, dimension-hopping science fiction thriller, the first of a planned trilogy. 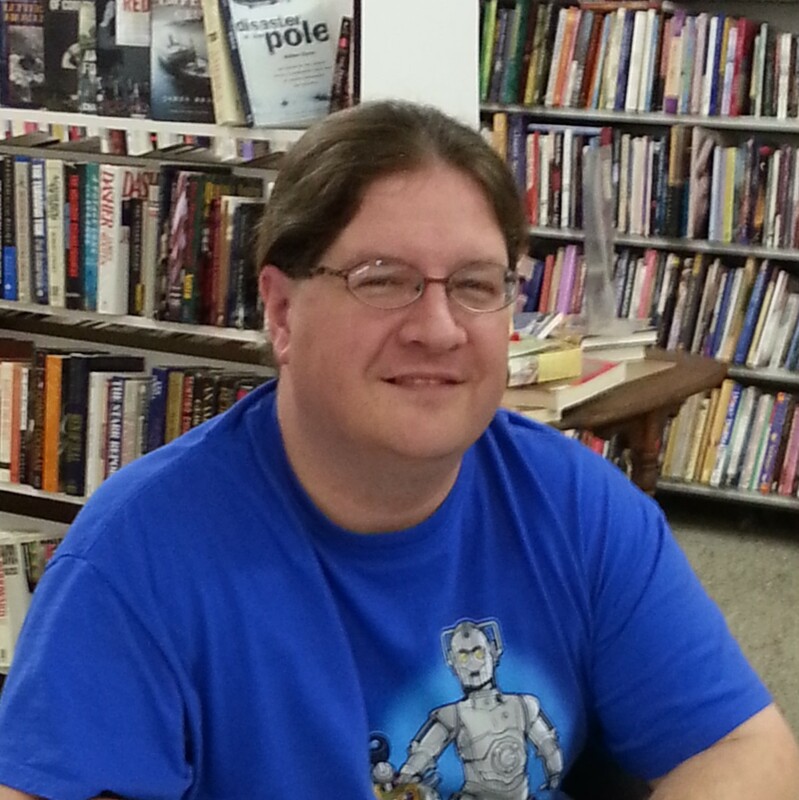 You can meet Eric along with many other awesome authors *koff-koff me too koff-koff* at the That Book Place Book Fair, Saturday, March 16, the first place on the planet where Eric will appear, armed with the paperback of Reality Check. This entry was posted in friends, Hydra Publications, promotion, Publishing, self and tagged Hydra Publications, interview, Reality Check, rj sullivan. Bookmark the permalink.